Are you looking for cleanup services after a flood? The best Company is Called Disaster Cleanup Services of Commerce City. No matter if you have a little water damage or major flood damage, it is important to identify all damages to maintain the safety and cleanliness of your home. Colorado Disaster Cleanup Services offers water damage restoration services for both businesses and residence owners. You may experience serious mold issues and structural damage to your residence or business if clean up services are not performed correctly. Colorado Disaster Cleanup Services of Commerce City will make sure that all water damage is cleaned up properly. We make sure all areas in your business or residence are completely dry. When you need emergency water damage cleanup, call our experienced clean up technicians 7 days a week, 24 hours a day. We use only the latest technology to get the most moisture out. We also strive to keep our prices reasonable. If you have water damage, call us now and we will be at your house or residence now. 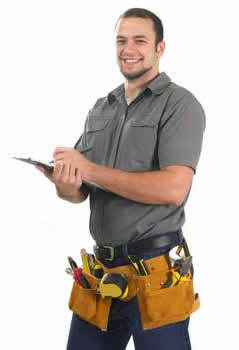 We offer free estimates and phone consults.